Win a Copy of Folsom’s 93! To enter, all you have to do is LIKE my Facebook page, then leave a comment here. It’s that easy! I’ll randomly choose a winner Sunday, June 30th, at 8 p .m. MST. Open to U.S. and Canadian residents only. Categories: Literary Contests, Publishing | Tags: book giveaway, contest, Folsom Prison, Folsom's 93 | Permalink. So excited to read this fantastic book by my favorite author! She is both brilliant and beautiful. In it…on it…let me win it!! How about 93 winners to off set the 93 “losers” in your book? Ha! If someone wants to fund 93 free copies, they certainly can! Can’t wait to hear you speak about your book! Just liked the page! Looks like a very interesting book! Congrats! Just liked it! What an awesome book, can’t wait to read it, you know, while cooking up some of your yummy recipes. You are one cool chick! I love books like this– my favorite kind to read. Best to you in your sales! 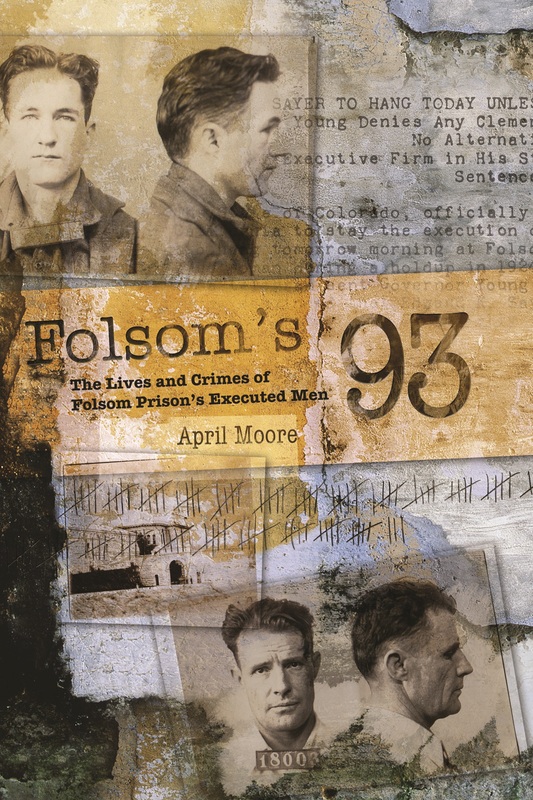 Congratulations to Alison who was randomly selected to win a copy of Folsom’s 93!! Thanks, everyone who entered and liked my Facebook page.